We are a full-service law firm and can provide for your legal needs. Please refer to the information provided below to familiarize yourself with our services. We provide representation either as plaintiff or defendant in divorce and custody action, protection from abuse, support enforcement and all other aspects of family law tailored to your particular needs. We can provide representation in all juvenile matters and maintain an extensive case list in this area. We are keenly familiar with this aspect of the law and can provide both guidance and representation in all of these matters. Come to us with your wills, estates and trusts, and we will establish for you a plan to ensure your asset safety and for the disposition of your estate upon your passing. We will prepare a package to suit all of your needs in this matter. We can provide either counseling and advice or full representation in all matters before both Magisterial Court and Common Pleas Court. We can initiate litigation for you or provide for your defense. Contact us for an appraisal of your situation today! Contact us today to tailor our services to your needs. 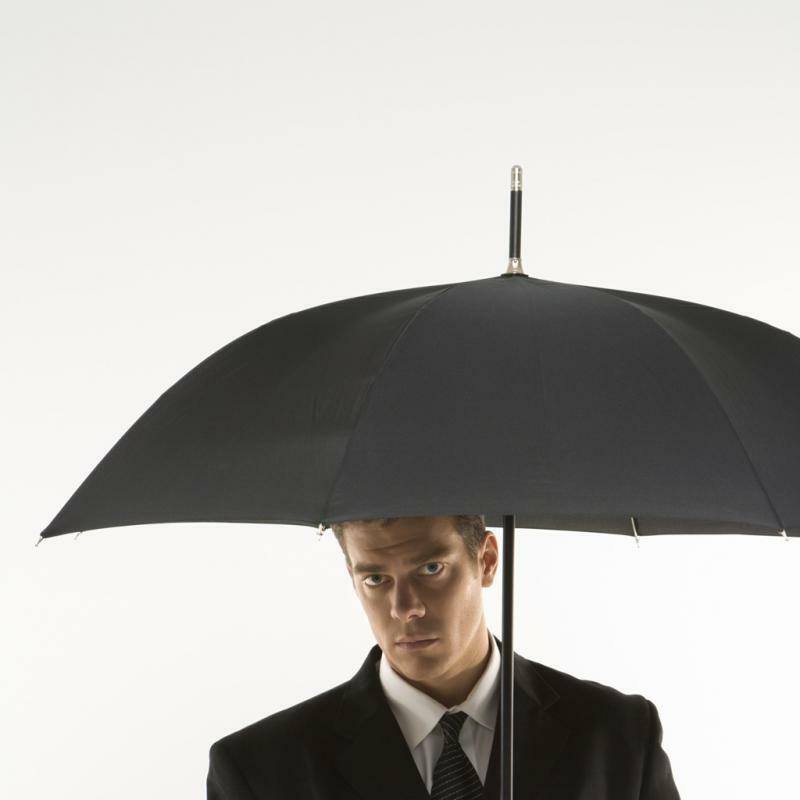 We can provide you with your umbrella when it rains on you!